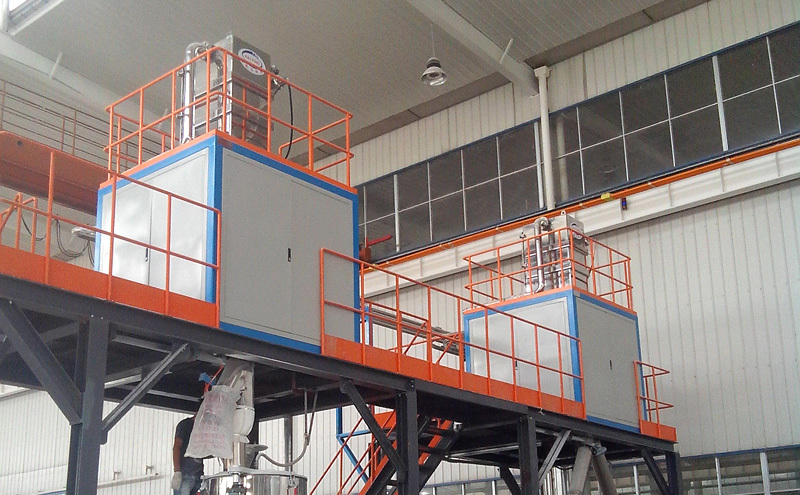 Automatic Multi-ingredient Formula Weighing System (Negative Pressure Feeding Model)-Zhang Jiang Automation (Jiangsu) Co.Ltd. 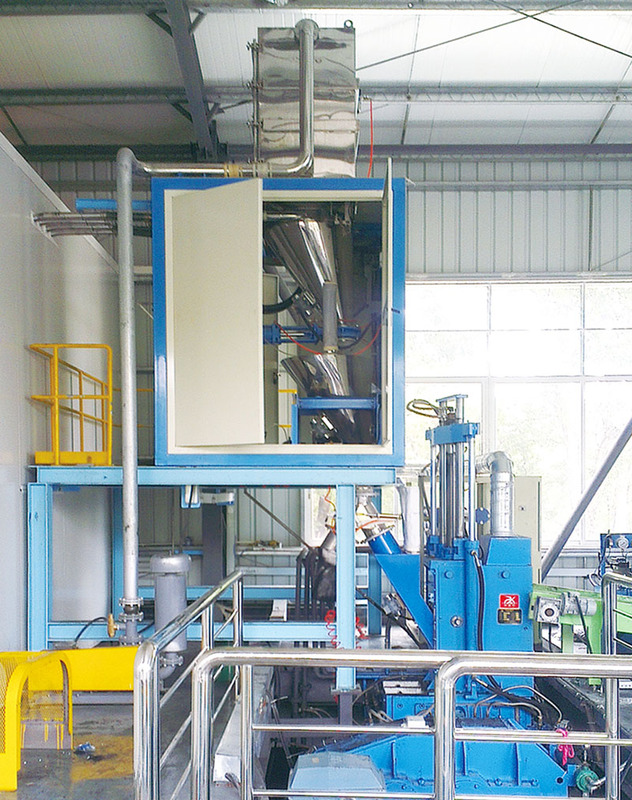 Automatic Multi-ingredient Formula Weighing System is using vacuum send raw material feeding for fully automatic weighting.Suitable for rubber, plastic, medicine, food and so on with involved in powder, granule and liquid ingredients industry.Just one or two floor workshop can be completed equipment installation. Mixer Feeding System(we also called it Automatic Multi-ingredient Formula Weighing System) is using vacuum send raw material feeding for fully automatic weighting.Suitable for rubber, plastic, medicine, food and so on with involved in powder, granule and liquid ingredients industry.Just one or two floor workshop can be completed equipment installation. System is mainly composed of raw material storage barrels, transfer line, host, dust removal device, belt scale of measurement, electric control cabinet, the computer control system, etc.System controlled by computer, with raw materials, formula management, work order management, bar code management, rights management operation,abnormal quality traceability, weighing batch records, alarm prompt and real-time measurement and monitoring functions. 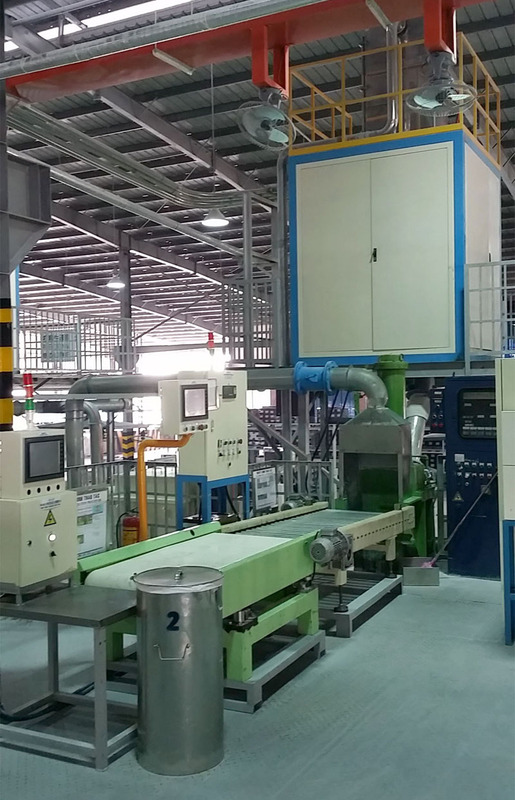 1.High measuring accuracy to ensure product quality. 2.Adopts 304 stainless steel and imported parts, stable and durable. 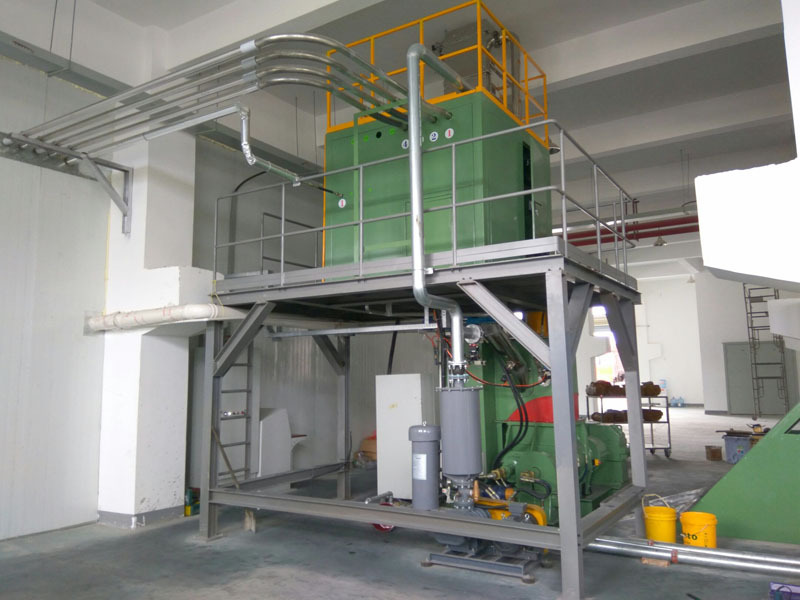 Important components of equipment and all parts in contact with the raw material (such as the raw material storage barrels, measuring hopper, dust collection device,etc.) are made of 304 stainless steel, with strong corrosion resistance and longer service life.Knife gate valve, fan etc. 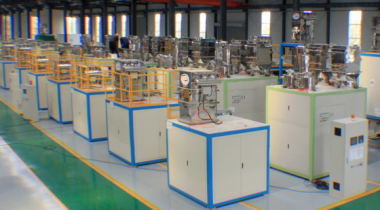 are all imported from Taiwan,and other important parts adopt domestic or international famous brands to ensure that equipment operation is stable, reliable, durable. 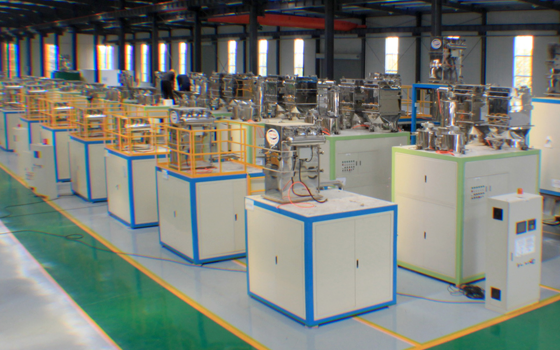 3.Negative pressure conveying materials, can effectively reduce the dust of workshop and save the cost. 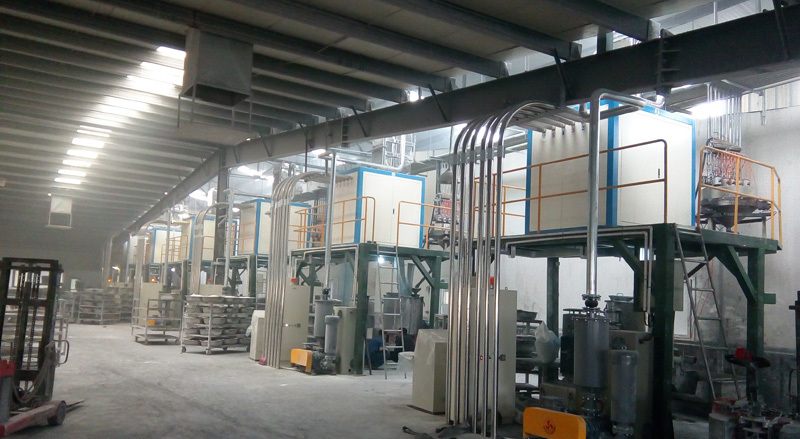 System using negative pressure conveying raw materials, raw materials area can be isolated with a production line, not only can effectively reduce the dust concentration of workshop, but also save the cost of handling raw materials;It takes up less space, just one or two floor workshop can be completed equipment installation to reduce the plant construction cost. 4.Fool proof, help to reduce the additional losses. It can effectively to reduce the loss caused by human factors. 5.Barcode management and complete records of weighing, contribute to product quality abnormal trace. System has the material barcode management, product barcode management functions, and complete records weigh batching process information to contribute to product quality abnormal trace. 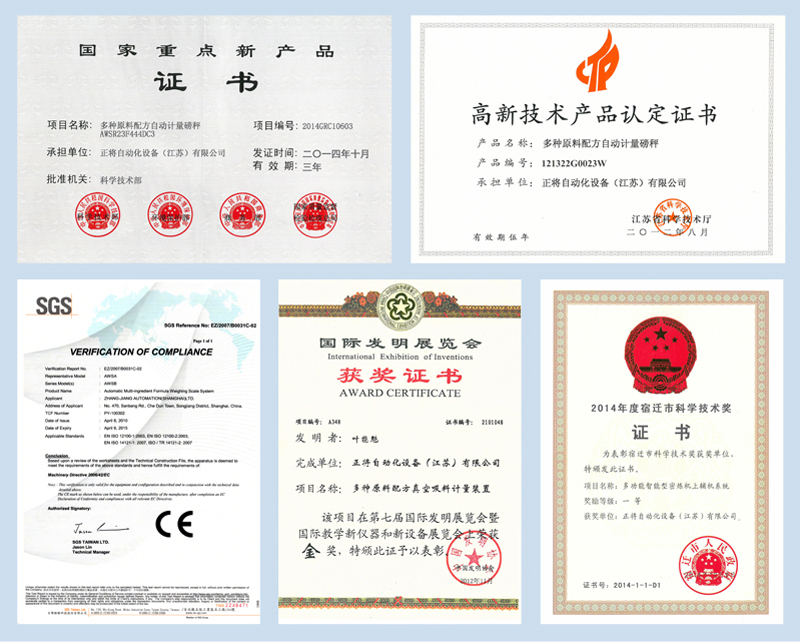 This equipment has been widely used in rubber, plastics and other industries.Tt has been certified with the European CE Certification,and was identified as national key new products, high-tech products in jiangsu province,etc..